May 11th is an all-day open sewing event with Certified Instructor Jodie Madison. If you have taken a Judy Niemeyer class and need guidance or have questions completing your project or just want time to work on your project, this is the class for you! Your favorite jeans tore in the knee? Your best shirt has a hole in the collar? Before you relegate these items to a landfill, try mending! Visible mending is a useful skill that eliminates waste and adds something special to your favorite pair of jeans. Learn how to patch, reinforce, and create an original look during the course of this workshop. If you have a pair that needs loving, bring them to work on! Walk away from this session with a newfound confidence to fix your own garments, plus your very own needles, thread, and fabric to continue at home. Buy less, mend more! *You must pre-pay + pre-register to attend. have someone swap in your place! If less than 4 people sign up and pay class will be cancelled. This traditional style has been around forever but never loses its popularity. 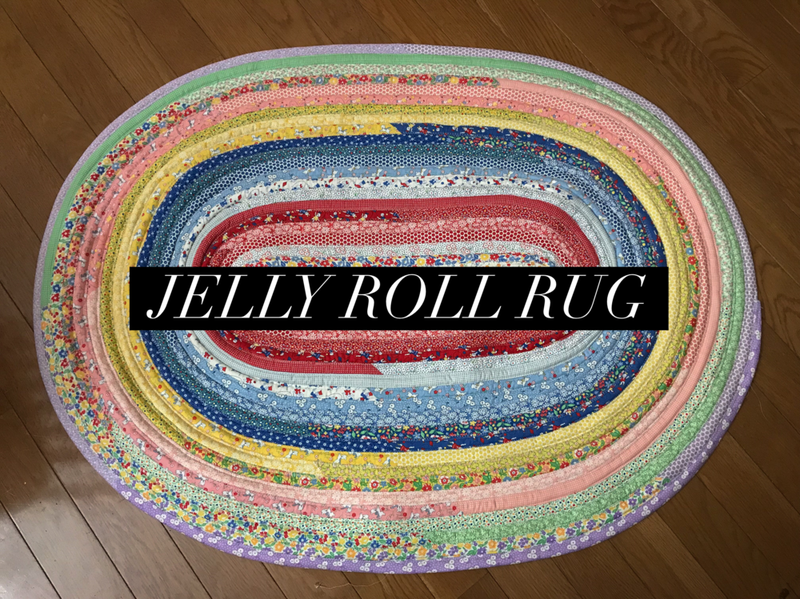 Come make a classic cute jelly roll rug of your own on October 13th. Class will run from 9 a.m. to 5 p.m. This pattern was designed as a beginning pattern to introduce quilters to paper piecing. The project is fast, uses only one foundation block, employs simple cutting techniques and is an affordable and fun way to jump into paper piecing! Quilt finishes 80” x 80”. Join us to make this modern block of the month quilt which finishes to 62” x 78”. It is designed entirely with twelve 9-patch blocks and you are going to love it! Feb 22nd, March 29th, April 26th, & May 17th. Do you have a bunch of T-Shirts you want to make into a quilt? Do you know someone graduating this year who would LOVE to have a quilt made of memories? This is the perfect class to learn how to turn all those memories into a quilt. 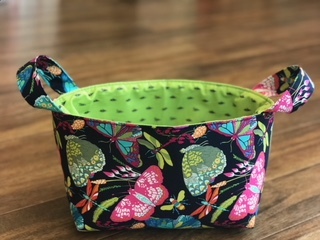 Back by popular demand, we have another tuffet class scheduled! Join us for this 2 part class February 10th and 24th, 9 am to Noon each day. Cost of the class is $80, pattern, kit and supplies are additional. Have you ever wanted to sew some apparel for yourself, daughter or granddaughter? Here is your chance! Join the Washi Dress class and you won’t be disappointed.